Give your tax-deductible donation today! 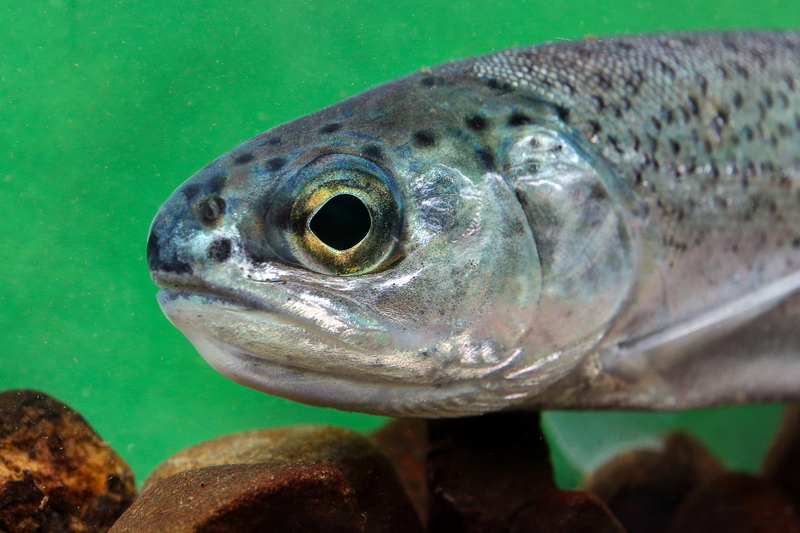 A follow up to last week’s post: What is happening to steelhead in Hood Canal? 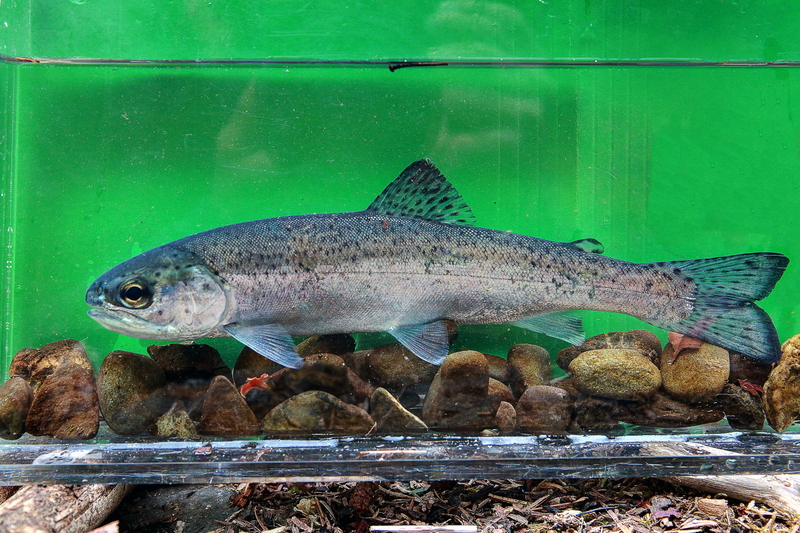 Last week we reviewed a study on a novel hatchery steelhead program that was implemented in a Hood Canal stream to help save and rebuild a population of wild steelhead that were on the brink. As part of the post, we highlighted the non-traditional methods that were used and why those may have helped the program increase abundance even after the hatchery releases were ceased. This week, we dive into the science to better understand what is causing the decline of steelhead in Hood Canal, because if the causes are not remedied, the benefits of the hatchery program are unlikely to be sustained. For those of you not familiar with the area, Hood Canal is a long brackish-water fjord that parallels the eastern side of Puget Sound and drains the west slopes of the Olympic Mountains. A number of small to medium sized rivers empty into the Canal — most of these historically supported winter steelhead fisheries. All juvenile steelhead in these rivers must pass through the Canal to out-migrate to the ocean and then return to freshwater. Unfortunately, most of those populations experienced dramatic declines and are now listed for protection under the Endangered Species Act. These declines are what prompted the experimental hatchery program we reviewed in our last post. If we ever hope to reverse the declines in abundance of these populations we need to understand the factors that contribute to them. Research by Megan Moore and others at NMFS/NWFSC provides insight on such factors (see studies here: 1, 2, and 3). The Moore et al studies suggest there is a problem with smolt survival for steelhead originating in the Hood Canal streams. In particular, Moore and her colleagues found that survival was much lower from the northern end of Hood Canal to the Strait of Juan de Fuca (at which point fish are almost to the open ocean) and travel rates through Hood Canal were significantly slower than those observed in other parts of Puget Sound. Their research suggests something was happening in the Canal that might not be occurring elsewhere. In fact, the research implicates a very specific potential problem: the Hood Canal bridge. The bridge spans the entire Canal near its outlet into the Strait of Juan de Fuca. It is a floating structure. The pontoons extend about 15 feet down into the water, essentially creating an obstacle for migrating steelhead smolts, which spend most of their time in the upper 15 feet of the water column. Moreover, the bridge was partly reconstructed from 2003-2009, which roughly coincides with the sharp decline in Hood Canal steelhead. Moore and colleagues used acoustic telemetry to monitor migration behavior and mortality of steelhead smolts passing four receiver arrays and several single receivers within the Hood Canal, Puget Sound, and Strait of Juan de Fuca. Twenty-seven mortality events were detected within the vicinity of the Hood Canal Bridge, while only one mortality was recorded on the other 325 receivers deployed throughout the study area. Migrating steelhead smolts were detected at the Hood Canal Bridge array with greater frequency, on more receivers, and for longer durations than smolts migrating past three comparably configured arrays. Longer migration times and paths are likely to result in a higher density of smolts near the bridge in relation to other sites along the migration route. In turn, predators – such as seals and birds – may aggregate in that area to feed on schools of smolts seeking a way past the bridge. It seems the Hood Canal bridge is substantially interfering with migration of steelhead smolts, and consequently, resulting in increased mortality as fish seek a way through or beneath the pontoons. We often assume that “ocean conditions” are out of our control. But in this situation, the decline in marine survival appears at least partly related to a bridge, which is something that we could retrofit to improve “ocean conditions” for smolts. Understanding that the bridge is likely a significant negative influence on steelhead smolts from the Hood Canal cause is both helpful and problematic. It is helpful because it is usually very difficult to identify one specific condition with a high probability of adverse influence on anadromous fish populations. It is problematic (in this instance especially) because it is expensive and difficult to retrofit a bridge to improve success in fish passage. Hood Canal steelhead remain an interesting case study. If the bridge is not retrofitted to help migrating fish, then the boost to the population provided thus far by the hatchery program may diminish or disappear. And then we would be back to Square One. The take-away here is that hatchery and wild fish both are subject to a variety of factors in both the freshwater and marine environments that influence population health, and that continually refining and broadening our understanding of these factors and how they might be mitigated is absolutely necessary if we are committed to rebuilding our wild steelhead runs. Science Friday: Why is your lateral line different than mine? 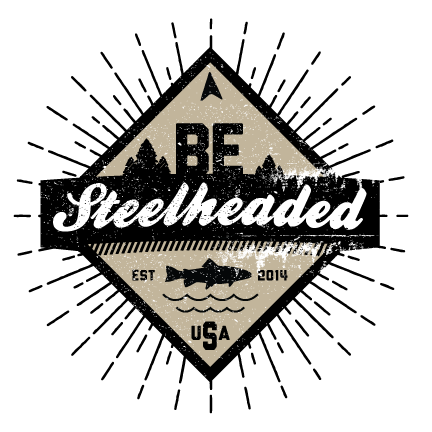 We steelheaders share a common vision of the future of wild steelhead and know what has to be done to bring them back. Together, we can make that vision a reality. With millions of dollars, countless staff and volunteer hours invested in restoring wild steelhead habitat, Trout Unlimited has launched the Wild Steelhead Initiative to make sure those investments (along with the efforts of countless other organizations) pay dividends. For more information please visit tu.org.